Posted byadmin	 14. May 2013 1. January 2015 Leave a comment on Late Night Snack? Stick with cottage cheese! 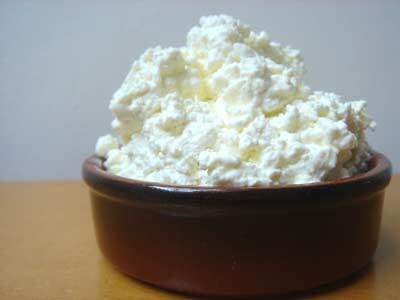 Cottage cheese is filled with casein protein, which is a very slow digesting protein that will keep your muscles supplied with protein all throughout the night and prevent a catabolic state. Healthy Bulky: 6 foods to help gain mass without the guilt.